Interested in local history? Want the obituary of a relative? A peek at old photos of downtown Hudson? We’ve got those items and more in the Hudson History Room. Come in and experience the history of Hudson! 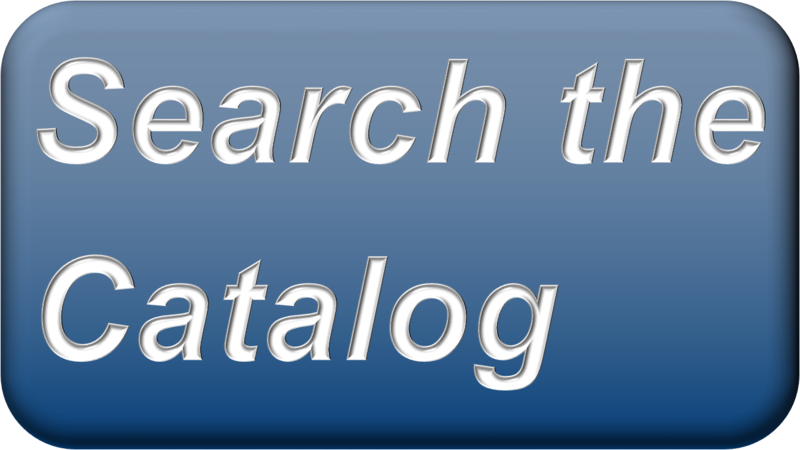 Or start your genealogical research by checking our list of obituaries available in the History Room. Obituary information comes solely from obituaries filed at the Hudson Area Public Library District’s History Room. The full obituaries are located at the Hudson History Room. All places named within the obituaries are located in Illinois unless otherwise noted. Copies are available at the library for ten cents a page OR by mail for a flat five dollar fee. Click here for the index. Need a Gift? Copies of Images of America — Hudson are available for purchase. 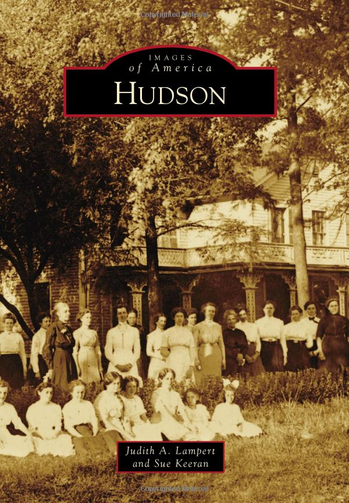 Judith Lampert and Sue Keeran penned a book about Hudson with text and photos celebrating Hudson’s history for Hudson’s 175th, in 2011. The book, published in April 2011, costs $15.00 per copy with all proceeds to benefit the Hudson Area Public Library District’s Hudson History Room. 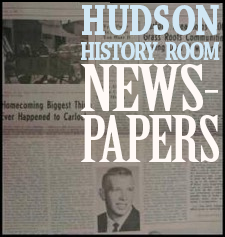 Ask at the library desk for your copy of Hudson today! The Hudson History Room has two surplus copies of Elbert Hubbard books for sale. Elbert Hubbard was a Hudson native and design icon who created the Roycrofters movement. The books, An American Bible, have dust-jackets and sell for $7.50 per volume. Proceeds from the sales of these books return directly to the Hudson History Room.